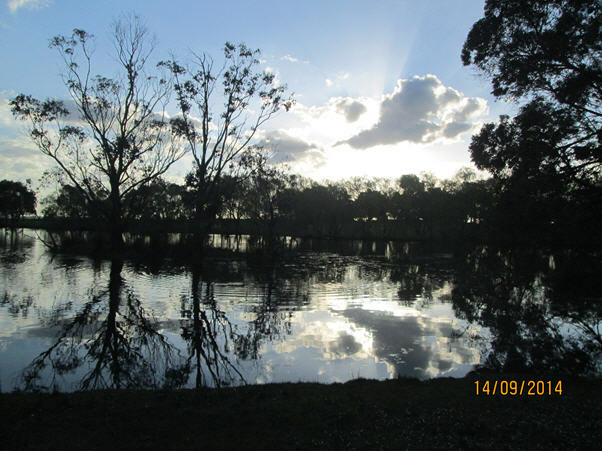 This beautiful picture was captured at dusk and taken at WorldMark Resort Ballarat (VIC) during our weekend away for the Anzac holiday break. 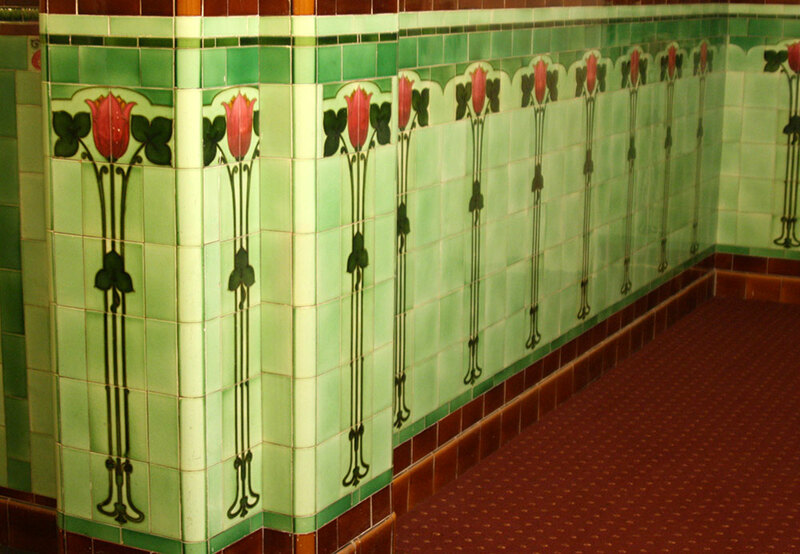 We enjoyed our relaxing stay here and will be back again for another stay. 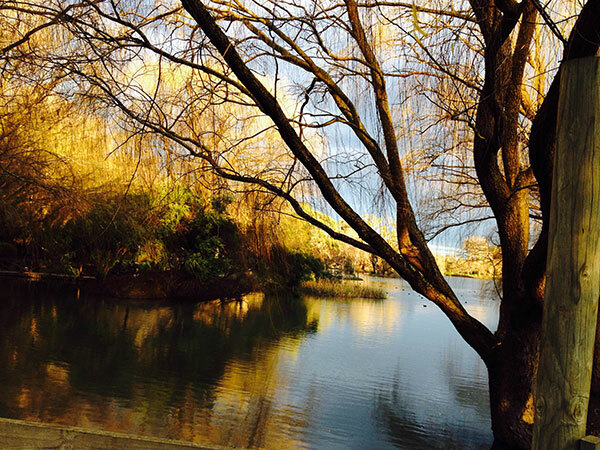 Breathtakingly beautiful WorldMark Resort Ballarat (VIC) on a winter’s afternoon. 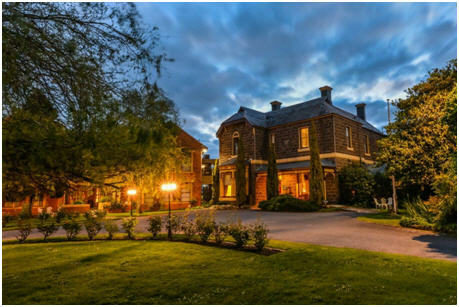 WorldMark Resort Ballarat is a heritage listed mansion built in 1878 and set on 55 acres. WorldMark Resort Ballarat features manicured lawns, picturesque gardens, and a tree-lined lake ideal for fishing and boating. 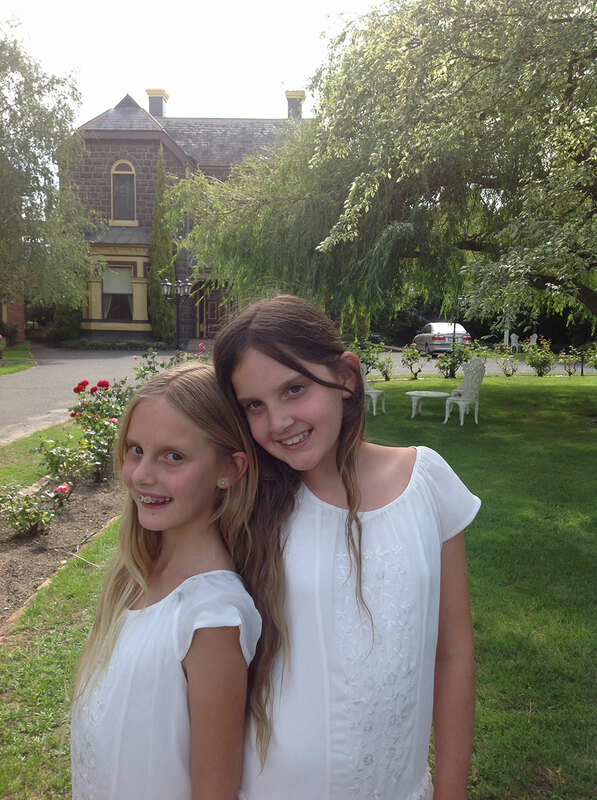 Here are two photos from our recent Victorian holiday. We spent 4 nights each at Phillip Island, Torquay and Ballarat. 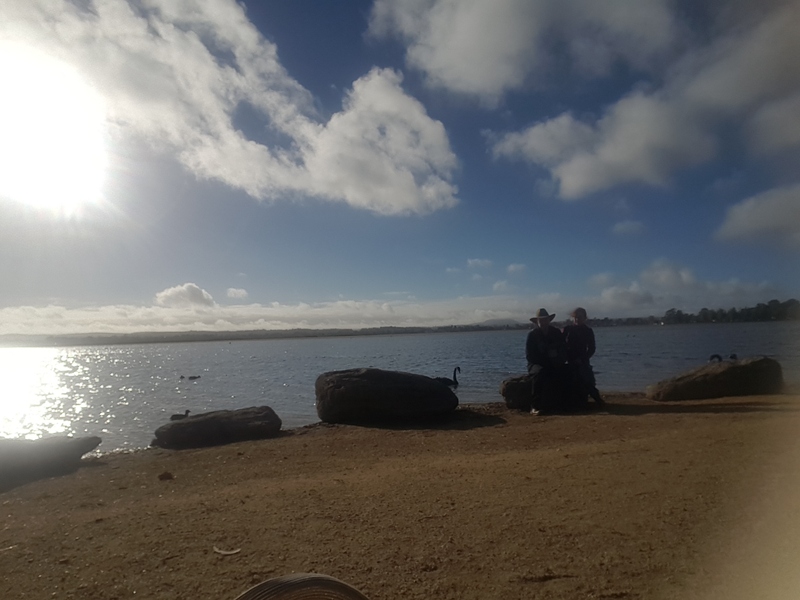 My favourite resort by far was Ballarat. 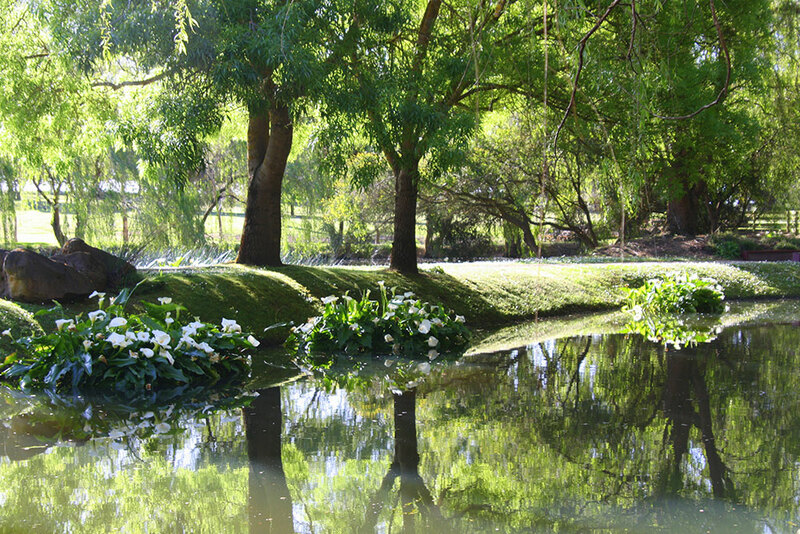 It is a hidden gem set in beautiful gardens. My wife and I have been restricted in the past when selecting holiday destinations as I am a poor traveller on aeroplanes. I have vertigo and we have always driven to WorldMark resorts and have experienced some wonderful holidays since we joined as Owners in 2001. 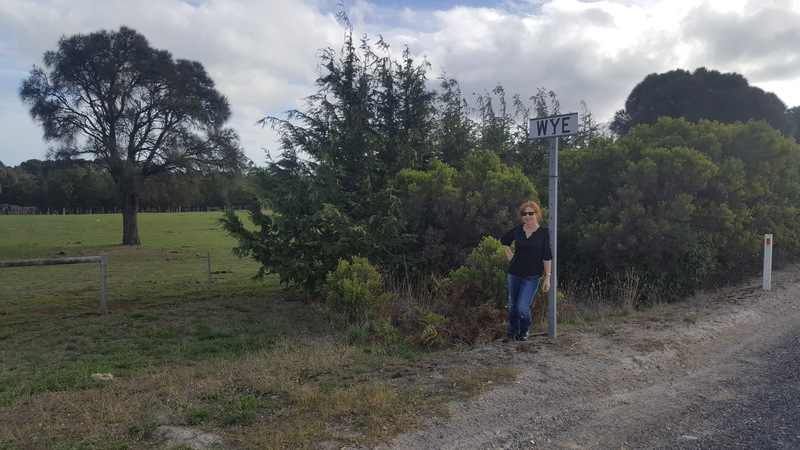 We had not driven to your Ballarat resort as it seemed too distant; however it was strongly recommended by other Owners we had met over the years. We recently enjoyed a week’s stay at the unique property of WorldMark Resort Ballarat in Victoria. 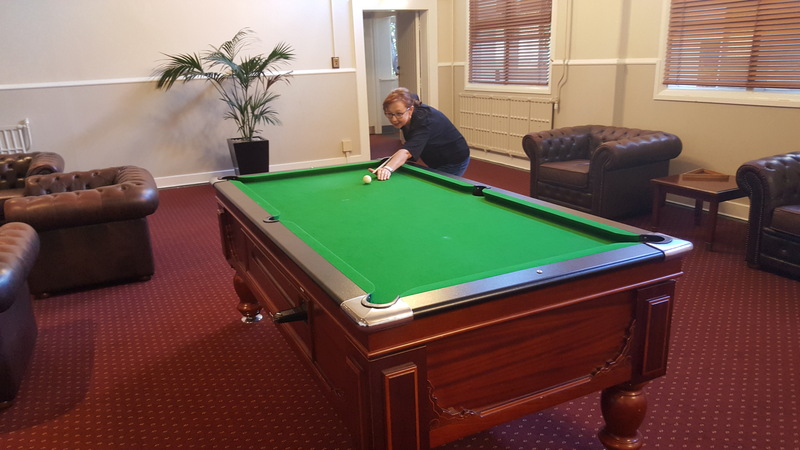 We recently returned to the “magnificent” WorldMark Resort at Ballarat. Having stayed three times prior, we thought we knew what to expect….. you know the normal pleasant arrival procedure and welcoming one gets as a proud Owner! After a wet trip down from Sydney, we arrived tired and ready to relax at our favourite resort. 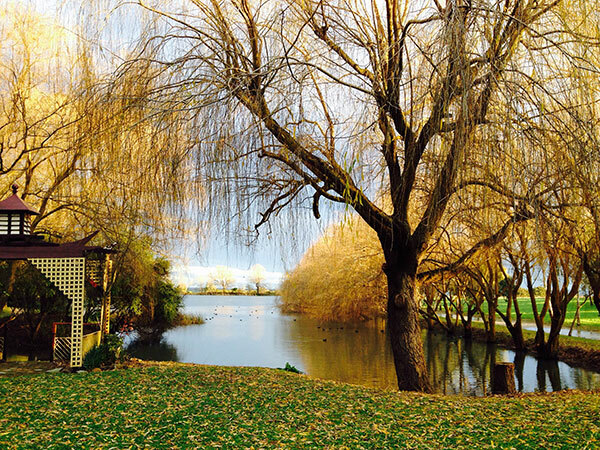 The scenic lake at WorldMark Resort Ballarat – click to enlarge the panorama! Living in Melbourne, WorldMark Resort Ballarat (VIC) is our second home. Each time we go we take a photo of our (currently three year old) daughter standing outside the big beautiful door at the entrance. It’ll be great to see how the door doesn’t seem as gigantic as the years progress! Her name’s Alice so it’s her very own wonderland! Strolling around the lake on our last visit in May, I took this photo using my iPhone. I used no filter or editing. It really “reflects” the beauty of this tranquil place. I guarantee you’ll love it as much as we do. 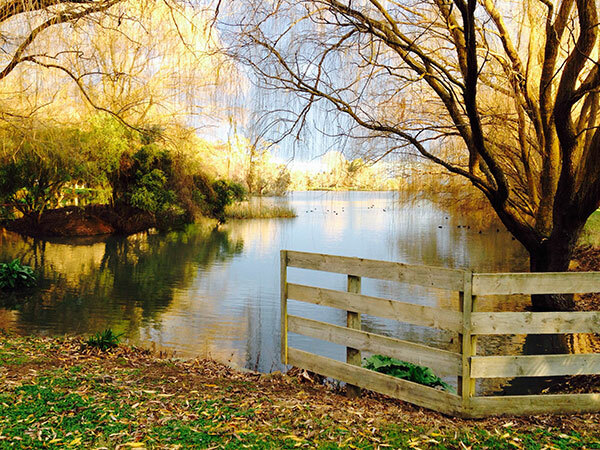 Discover more Ballarat holiday stories and Owner recommendations. Explore WorldMark Resort Ballarat (VIC) on your Owner website. 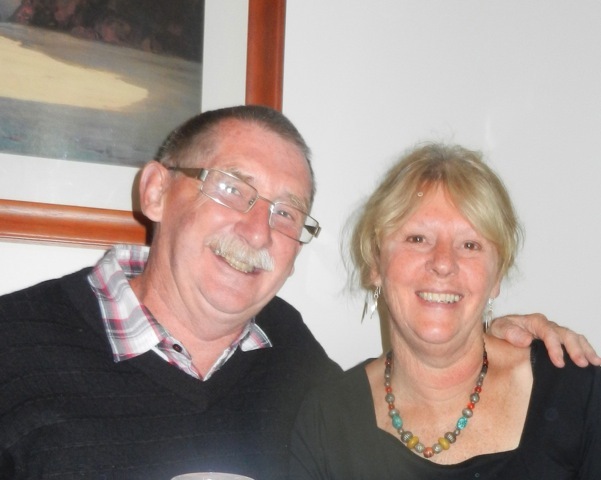 My husband, John, and I have just returned from a wonderful weekend at WorldMark Resort Ballarat.